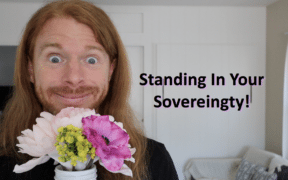 027) Standing in Your Sovereignty! 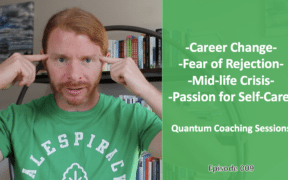 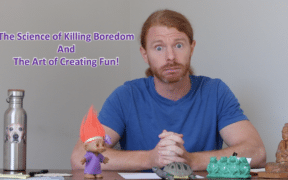 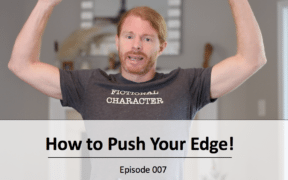 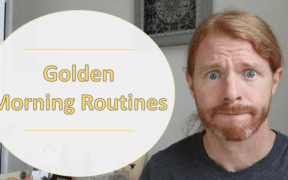 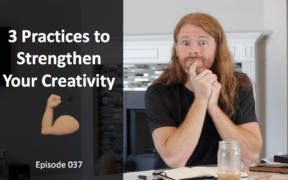 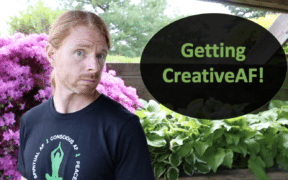 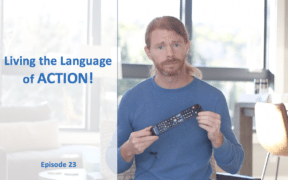 005) The Science of Killing Boredom And The Art of Creating Fun! 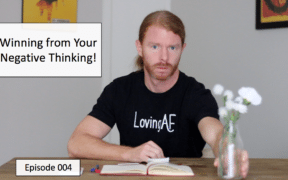 004) Winning from Negative Thinking. 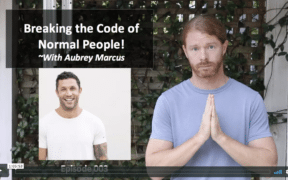 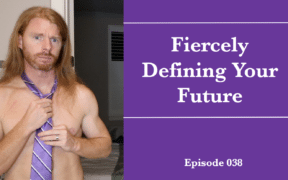 003) Breaking the Code of Normal People with Aubrey Marcus. 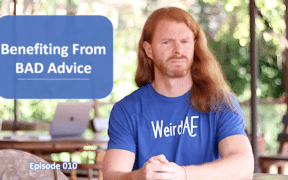 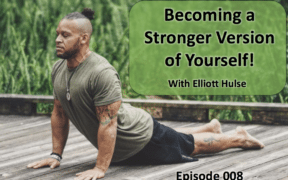 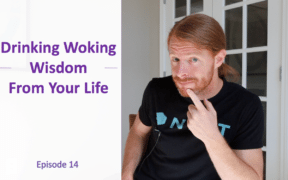 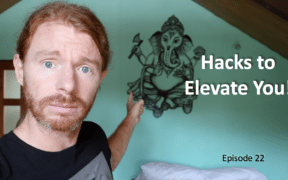 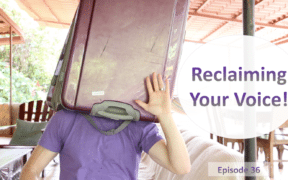 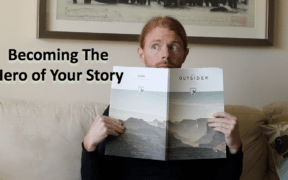 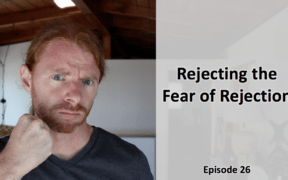 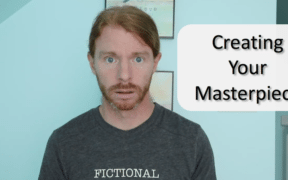 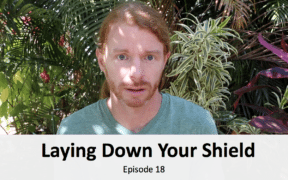 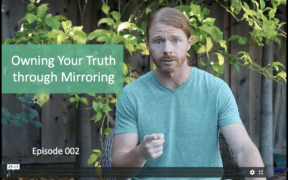 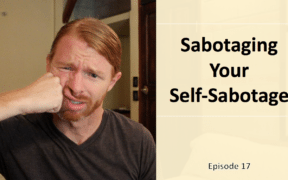 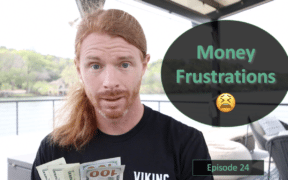 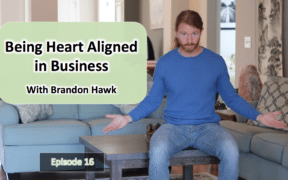 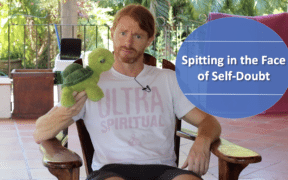 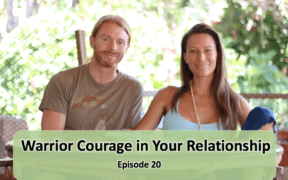 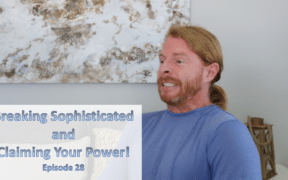 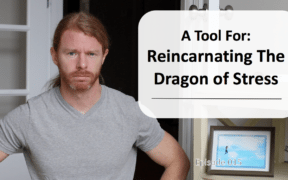 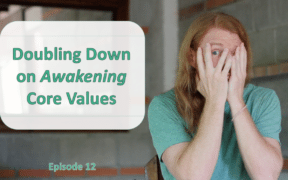 002) Owning Your Truth Through Mirroring. 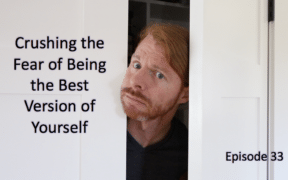 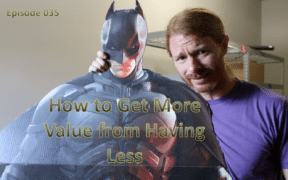 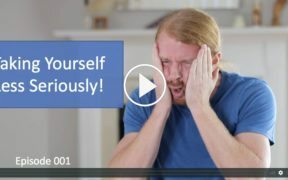 001) How to Take Yourself Less Seriously.